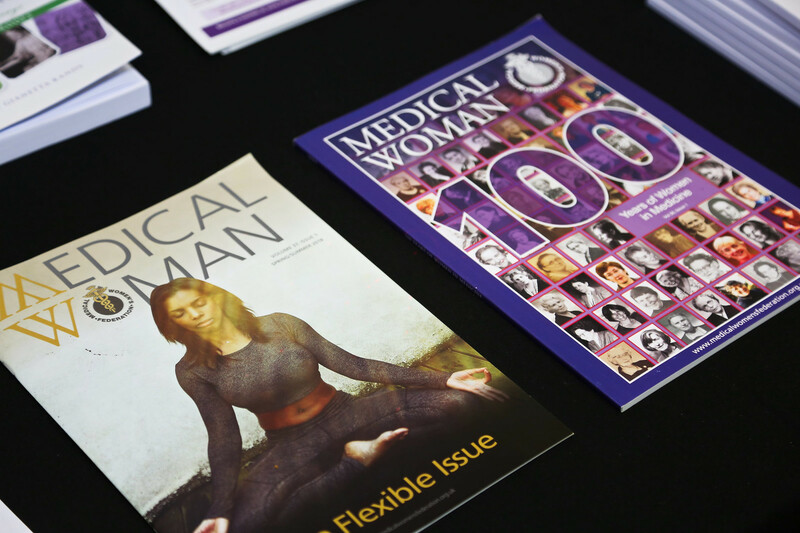 The Medical Women’s Federation is the largest body representing the interests of women doctors and medical students in the UK. The MWF supports the junior doctors in rejecting the enforced implementation of the DDRB recommendations for a new junior doctor contract and would like to draw your attention to specific concerns. 1.The proposed contract will not protect patients or doctors, which it does through the current system, penalising employers who overwork trainees. The basic pay extension from 7am-10pm and reduced breaks is unjust and is not comparable to other professions. It does not take into account the importance of work-life balance and the need for family time. 2.The recommendations around incremental pay progression depending upon satisfactory skills level progression would mean that doctors in less than full-time training might be on the same pay grade for several years despite gaining competency, further widening the gender pay gap recognised in Medicine. These doctors, the majority of whom are women, are an essential part of the care provided in the NHS and should not be indirectly discriminated against. 3.The DDRB recommend that trainees’ pay should no longer be protected if they take maternity leave, undertake a period of time out in academic research, need to take time out for ill health or disability, or to re-train in a new specialty. This would have considerable impact on women doctors who would be concerned about planning a family. This may discourage women from continuing in Medicine as a career leading to further staff shortages affecting patient care and recruitment and retention issues across the NHS. We strongly support our junior doctor colleagues in defending their conditions of service and urge the government to consider a fair and just negotiated settlement.